for $29,000. The lot size is 367x170. 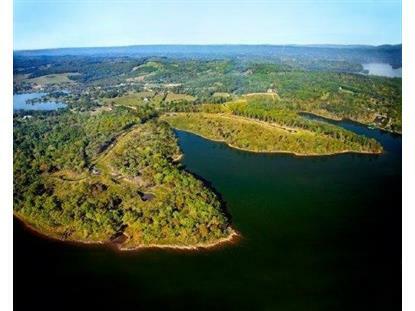 Located in a gated lakefront community on Watts Bar Lake with clubhouse, fitness center, community boat launch and dock. 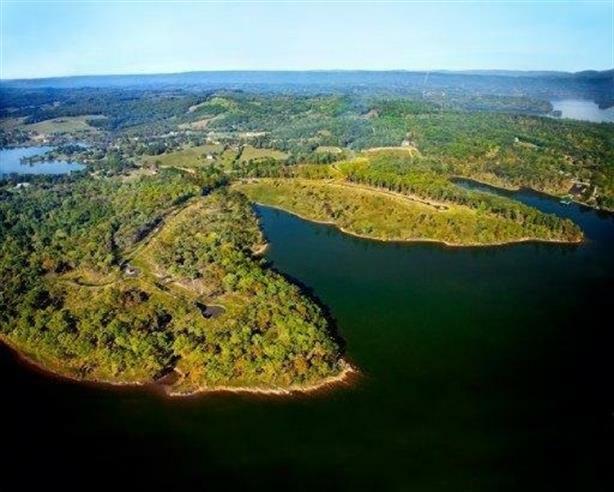 This is a beautiful large interior parcel with great lake-views and beautiful hardwoods. This lot comes with a deeded covered boat slip at the community dock. Call for more details Jeremy Bivens .